I was introduced to Mosaics on a visit to New Zealand nine years ago and from the moment I cut my first piece of glass I was hooked! Since then I have continued to 'follow my bliss' and share my skills with others. 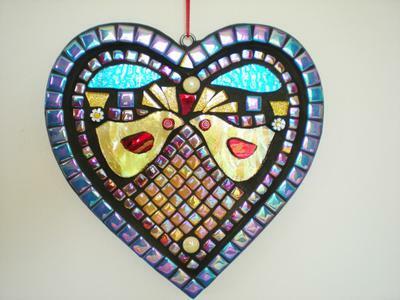 I make, sell and teach mosaics from my home studio in a beautiful country setting in the north east of Scotland.